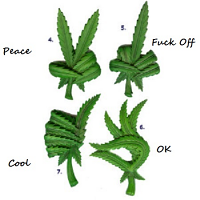 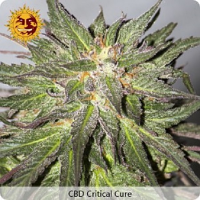 Critical Chronic Feminised is a 70% indica strain that is a cross of Chronic Master and Critical. 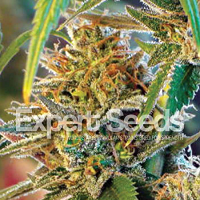 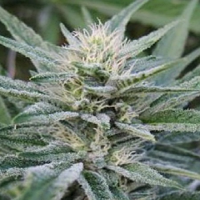 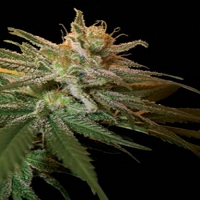 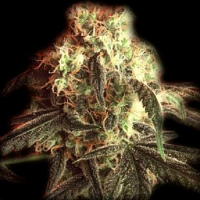 Critical Chronic Feminized Cannabis Seeds by Sumo Seeds: Critical Chronic Feminised is a 70% indica strain that is a cross of Chronic Master and Critical. 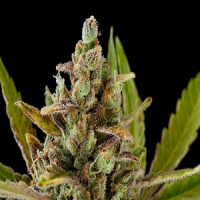 It is a marijuana strain for growing indoors or outdoors/greenhouse for growers in lower latitude regions such as those of southern Europe e.g down towards the Mediterranean.